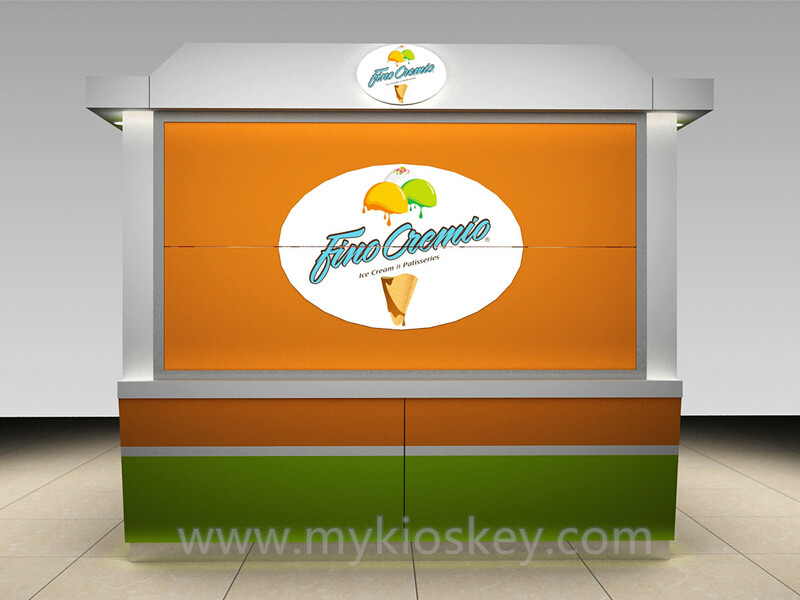 Do you want to open your business ? 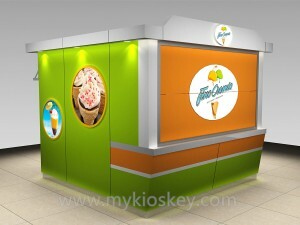 Are you still to find suitable for your store to worry about the size of the kiosk? You still not bothered to find high quality cabinet? don’t worry, we can meet all of your requirment, we are a directly factory, have have more than 7 years experience and profeeesonal deaign team, we mainly do customized, all of our product are customized, We have a lot of cases of type, there are plenty of styles for you to choose,we have done lots of food kiosk, such as Starbucks coffee kiosk, ice cream kiosk, food kiosk, Mr bubble tea kiosk, frozen yogurt kiosk . 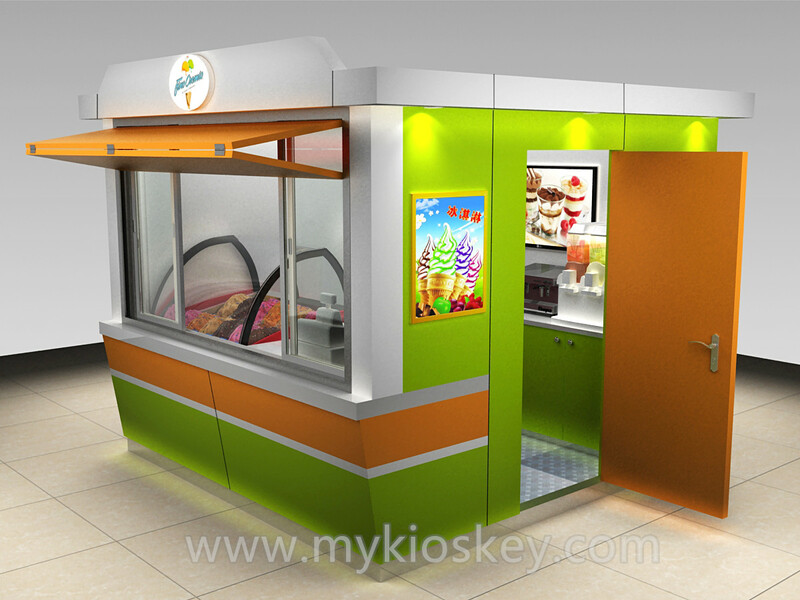 snack kiosk, fast food kiosk etc . No 1 . Let me introduce this ice cream kiosk to you. No 2. How about our quality and price ? tell us all of your requirement about this shop ( such as shop size,what style, color is you like , your Logo )——make 3 D design according to all of your requirement, ( before designing we need change $ 300 – 500 design fee, depend on your shop size, the design fee will return when you order)——confirm the design, start drawing construction plan for this kiosk to you, ——- payment 50 % deposit, —— production this shop to you —— take finish pictures for your check, then packing and shipping it to your port. 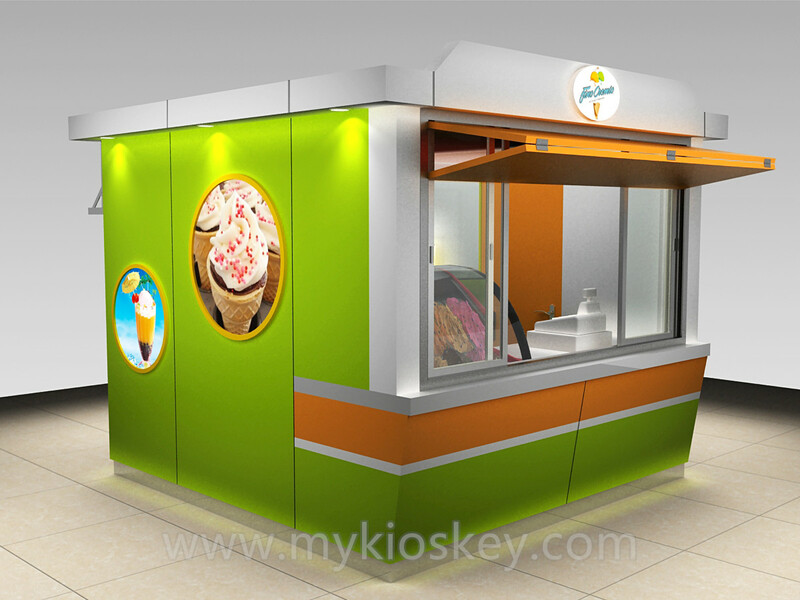 Thanks for your time and looking forward to your inquiry , if you need more information about this kiosk please contact me as below. Lisa always here. warm welcome visit our factory.